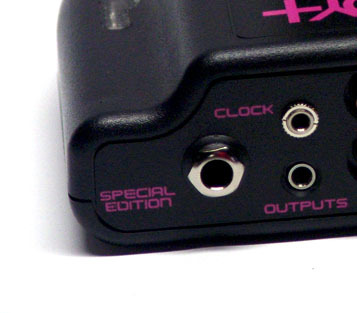 The CLOCK OUT modification is the newest feature of the Synthboy+. This is included with our Special Edition model. The CLOCK OUT is a voltage out that can be used directly with most modular synthesizers. This clock out can be modified on the fly using the bottom two knobs on the front of the base station. This is used directly with LSDJ. Please watch the video for more details of use. 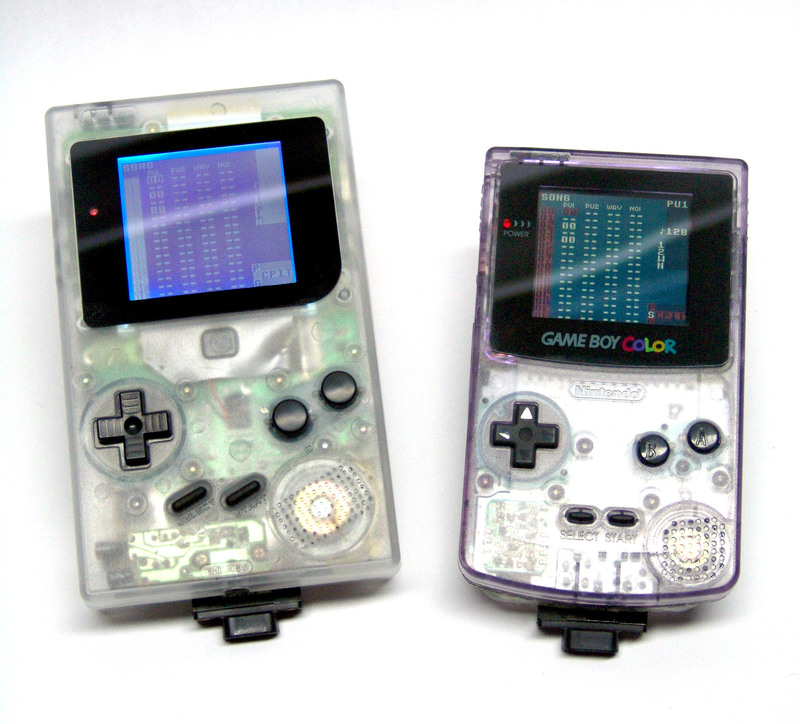 Our BIG BONUS is the included heavily modified Gameboy Color. Over the last few years I have grown to really appreciate the reliability and speed the Gameboy Color provides. I truly believe it is the best tool to use with LSDJ. The original Gameboy Color did need a couple of modifications in order to bring it into the Synthboy+ line. 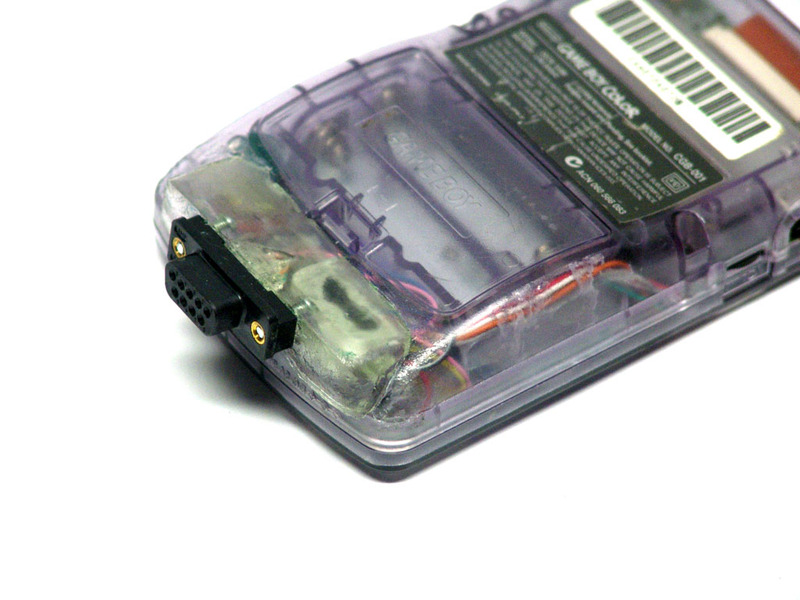 First we added a front light SP mod, which essentially takes the front light out of a Gameboy SP, cut it to size and fit it which allows a overall brighter screen for daily use. The real challenge was to find a way to add the 9 pin din connector. We ended up custom molding a new bottom using Polyester resin. Between the nylon DB9 connector and polyester resin molding you can expect durable use over the years.